April 23, 2014, marked the third anniversary of Joining Forces, a national initiative to give service members and their families the opportunities and support they have earned through employment, education, and wellness. To celebrate the occasion, First Lady Michelle Obama and Dr. Jill Biden visited the 101st Airborne Division (Air Assault) at Fort Campbell, KY, at the Veterans Jobs Summit and Career Forum. The event not only announced the Administration's new Online Veterans Employment Center, but also featured Orion alumnus, Sergeant Aaron Wanless. At the event, Mrs. Obama told the audience, “You've been focused on completing the mission," she said. "You've been focused on being there for your fellow soldiers.” She said that the mission of initiatives like Joining Forces and the new Veterans Employment Center is to begin to focus these soldiers on their marketability. She went on to explain, “Well, today we need you to start thinking and talking about yourselves for a change. 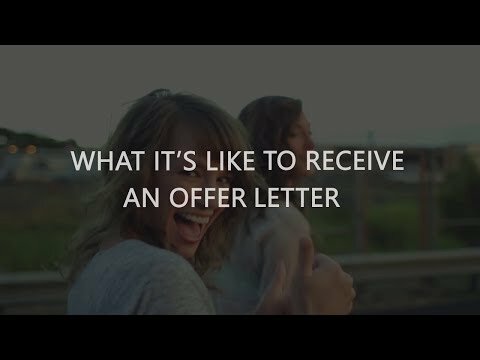 You all have done incredible things. So don't be afraid to brag a little bit about yourselves." A recent White House blog post by Joining Forces Executive Director Colonel Rich Morales details the success of Joining Forces. In the three years since its inception, companies who have made commitments to Joining Forces have hired 540,000 veterans and military spouses. 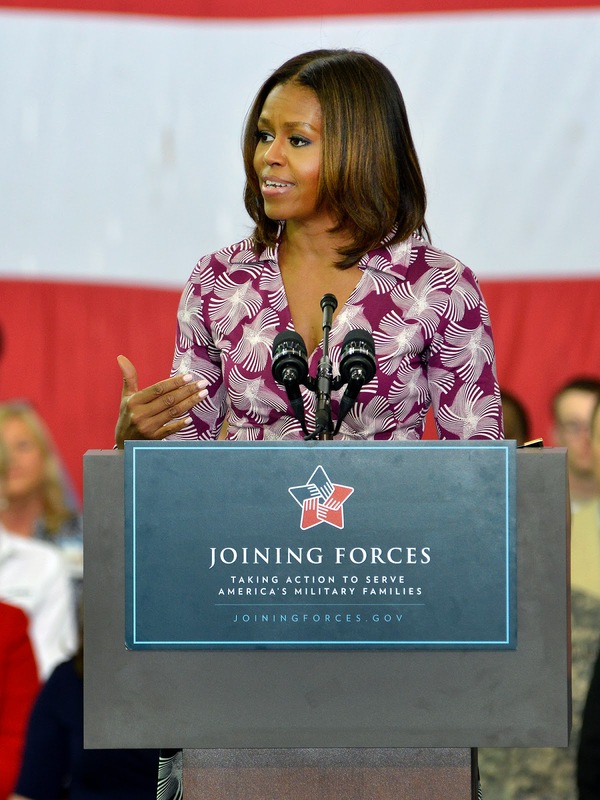 To complement this program, Mrs. Obama unveiled the Veteran Employment Center, “a personal transition toolbox". Designed with both job seekers and employers in mind, the new Employment Center provides a single website which brings together the most important online career tools within government. This tool is a result of collaboration between the Department of Defense, Department of Labor, Office of Personnel Management, Small Business Administration and the Department of Veterans Affairs. According to the White House, veterans will have access to public resume posting, targeted job searches for both public and private sector positions, a military skills translator and resume generator, as well as social media integration with bookmarking capability for saving job postings. Employers can access a targeted feed of qualified resumes from Veteran applicants and reverse skills translation (military to civilian skills) for applicants. They will also be able to showcase their veteran hiring efforts through public display of their veterans hiring goals and progress towards those goals. Additionally, employers can find resources designed to help recruit and retain veteran employees. About 1,200 soldiers from Fort Campbell attended the event, according to an article in The Tennessean. The article goes on to explain that 700,000 to 800,000 veterans nationwide are in the job market, with 450 to 600 soldiers at Fort Campbell are making the move back to civilian life in any given month. 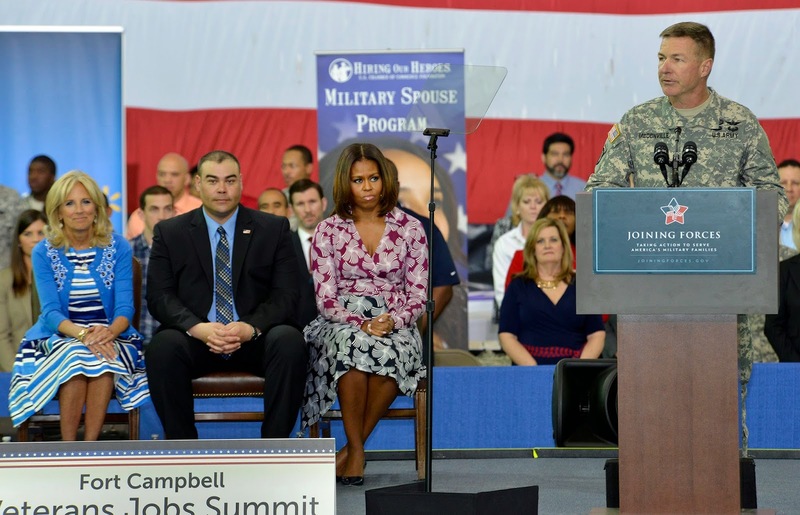 Of those transitioning Fort Campbell soldiers is Squadron Fire Support Sergeant/Acting Fire support NCOIC Aaron Wanless, who not only spoke at the event, but met with Mrs. Obama. Wanless addressed the crowd in a two-minute speech at the event, and found notable the amount of soldiers who came up to him afterwards and told him that his story inspired them and gave them hope. One soldier even told him that he did not know that he could get a job in advance of separating from the military, as Wanless has done. As Joining Forces enters its fourth year with more than half a million veterans and spouses employed through the initiative and an expanding palette of resources, both veterans and employers alike are set up for success. Veterans like Wanless are finding that their skills are in demand in exciting job fields and employers are finding it easier to access, evaluate, hire and train qualified, talented veterans. Click here to visit the Veteran Employment Center.